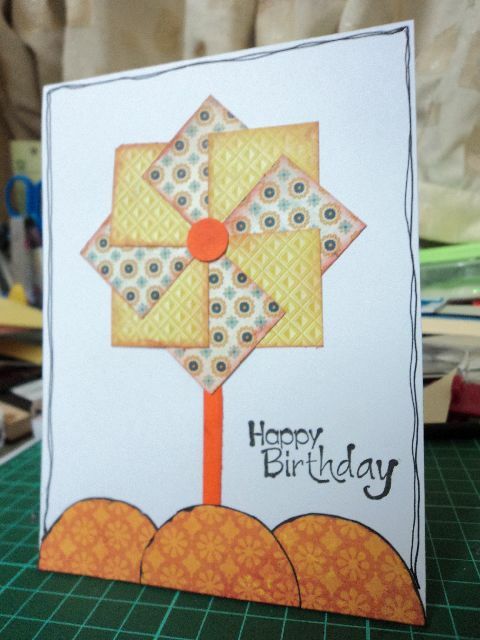 CFC51: Clean And Simple Birthday creations! VERY creative use of shapes and colors! AWESOME take on the challenge! So glad that you join the birthday celebration with us at CAS-ual Fridays! I really love your work ! It's so beautiful !